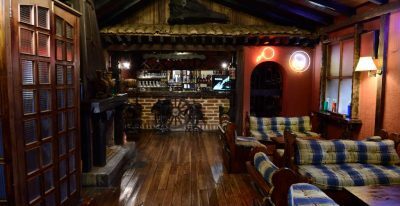 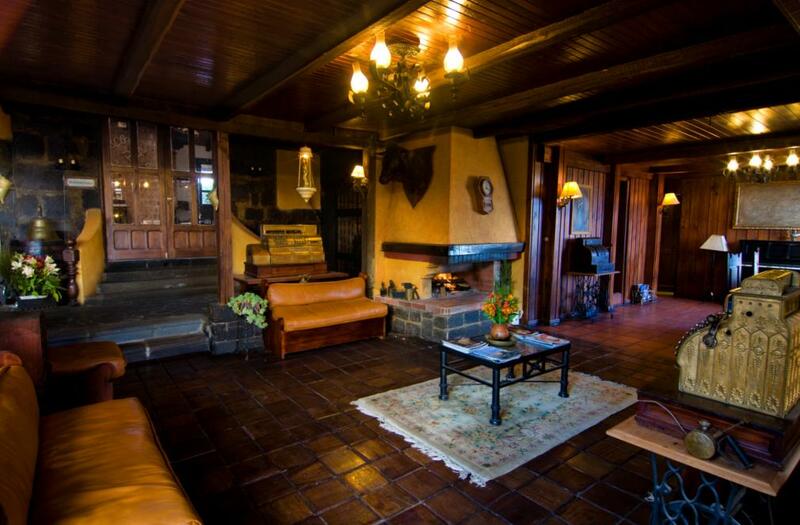 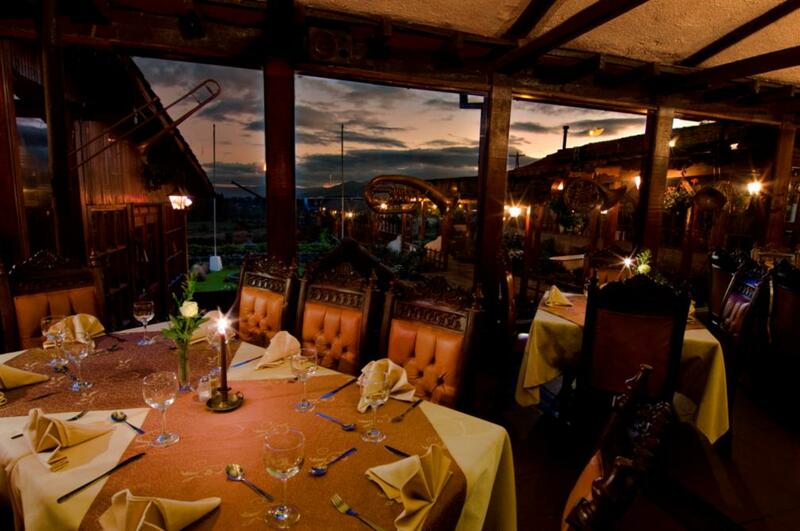 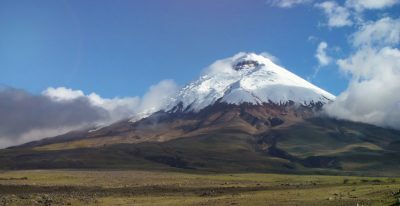 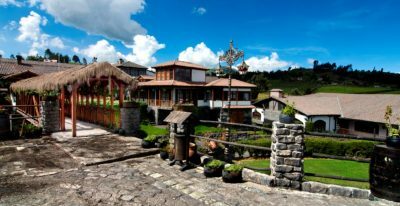 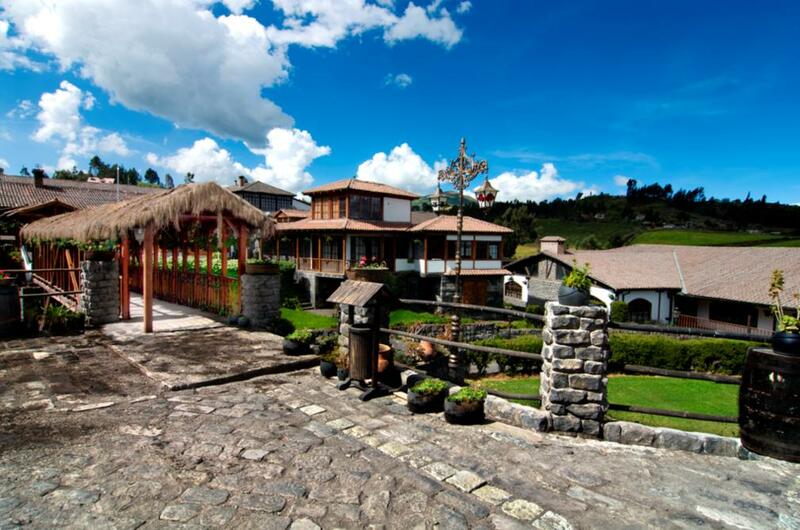 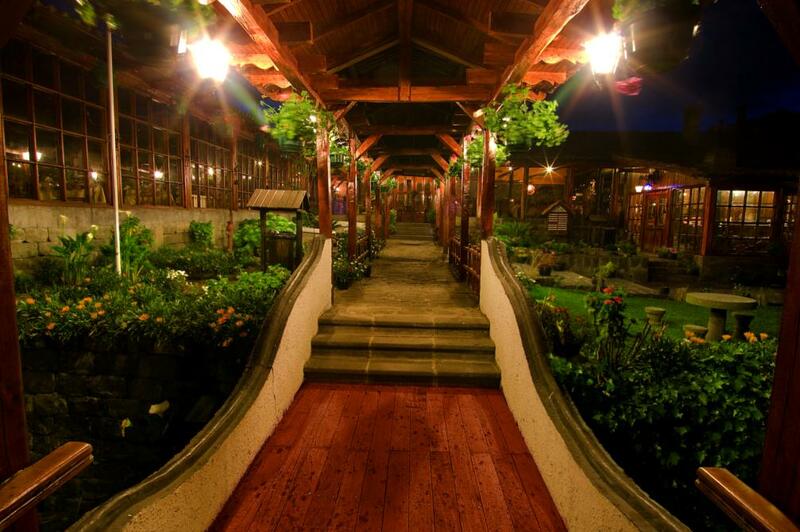 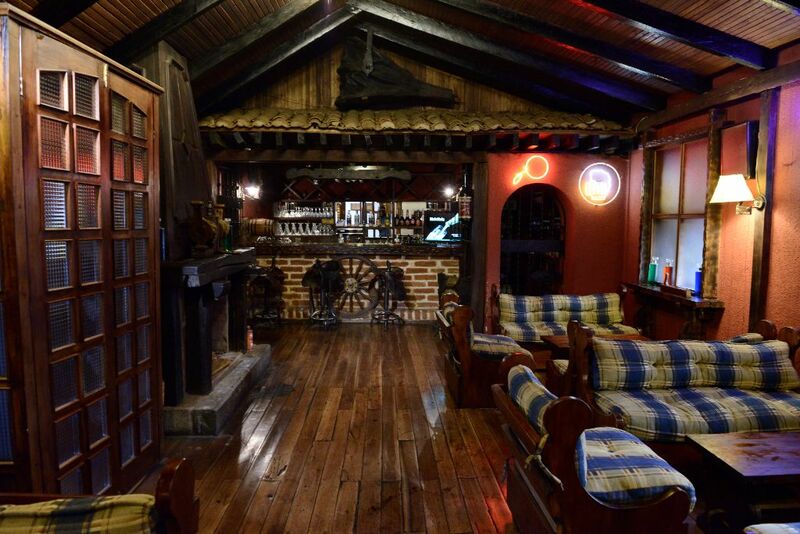 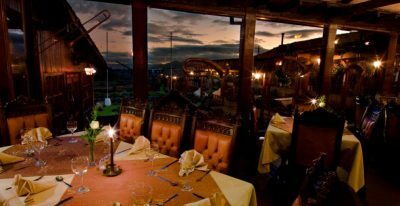 Located outside of the town of Riobamba, the historic Hosteria La Andaluza features beautiful views of the Chimborazo Volcano. 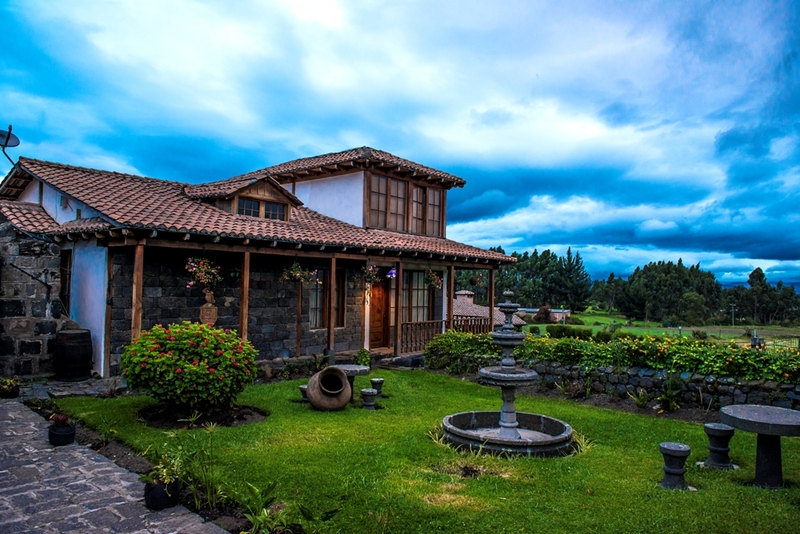 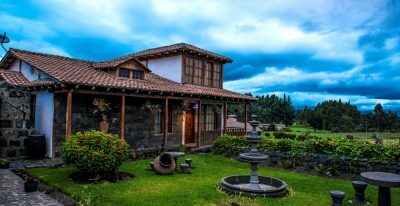 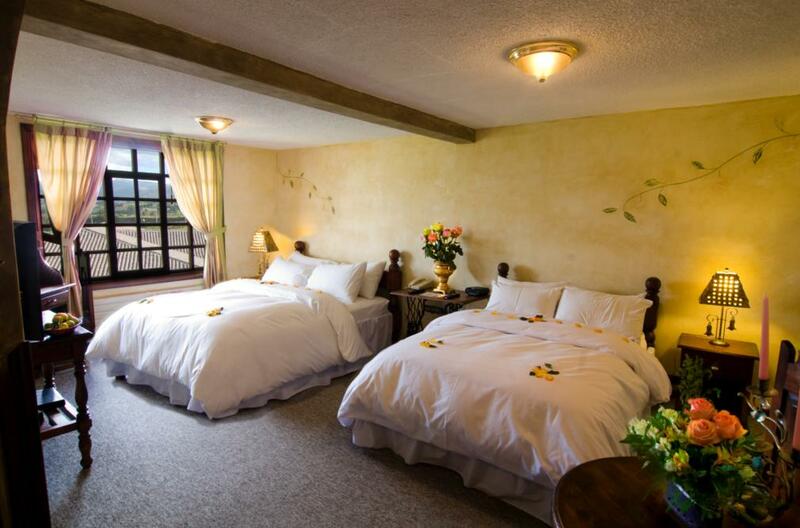 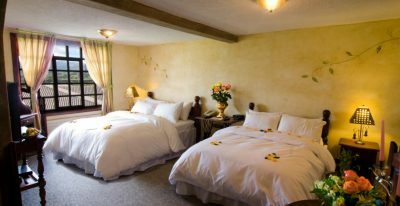 The site has been declared part of the Cultural Heritage of Ecuador, and the hacienda has been carefully restored to provide maximum comfort while protecting its historic charm. 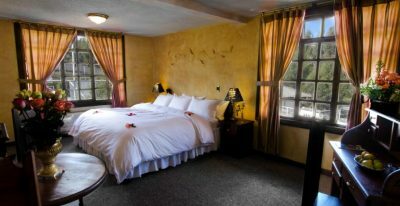 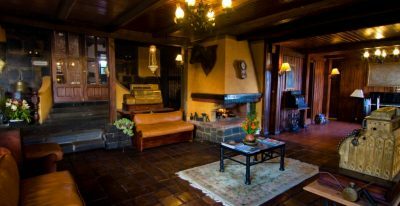 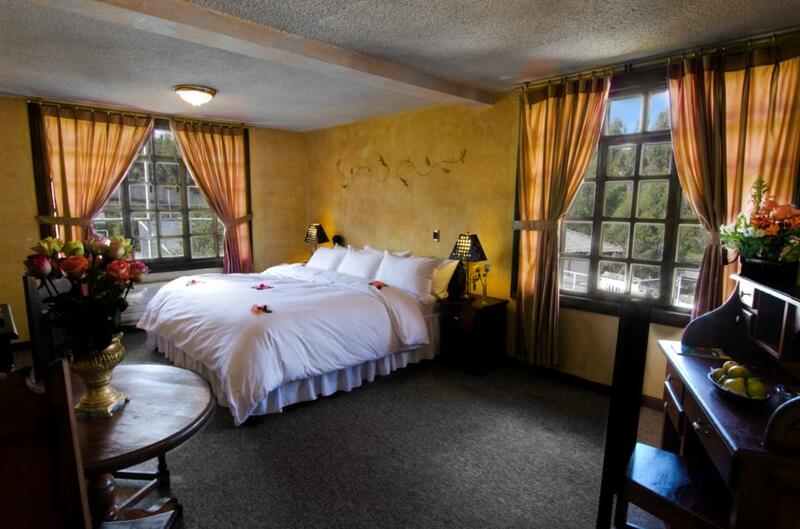 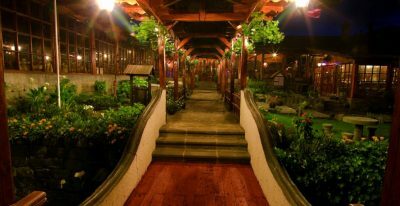 The hotel has 55 rooms and features beautiful gardens, a restaurant, games room, and a common area with bar, fireplace, and living room.